Free 7art Orange Clock ScreenSaver Download from FilesPack.com! Paint the River of Time in tender orange colors! Orange Clock screensaver will paint the River of Time in tender orange colors to cheer your moods gently. It's time to see the difference. Positive orange vibrations will energize you softly and will help to keep the smile at your face. 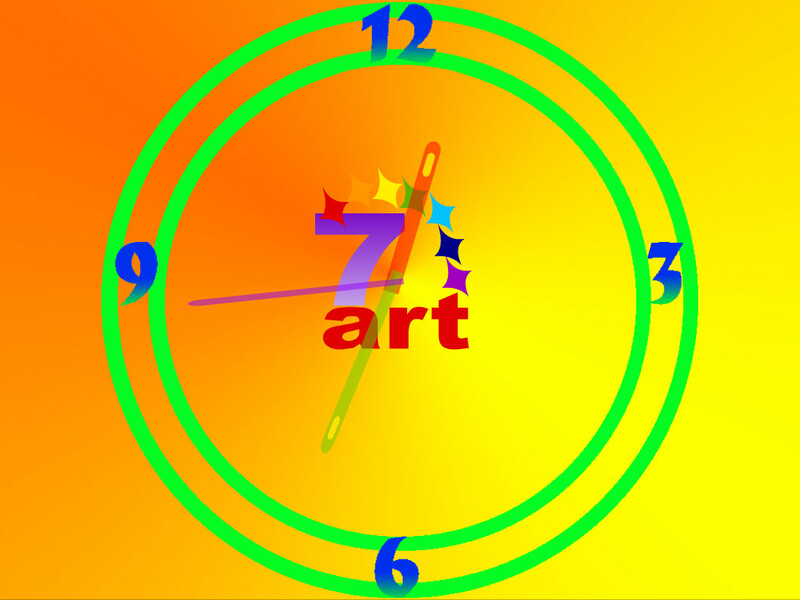 You can free download 7art Orange Clock ScreenSaver 1.1 now.